Portrait of presidential candidate Abraham Lincoln prior to delivering his Cooper Union address in New York City, February 27, 1860, image courtesy of the Library of Congress. Lincoln reportedly said, “Brady and the Cooper Institute made me president.” Read this blog to decide if that actually was the case. Quick, Abraham Lincoln buffs! Can you name all the dates Lincoln delivered a public address in Indiana after moving to Illinois in 1830? Did you guess February 11 and 12, 1861? Identifying those days were probably fairly easy since that was when Lincoln journeyed through Indiana en route to Washington for his first inauguration. 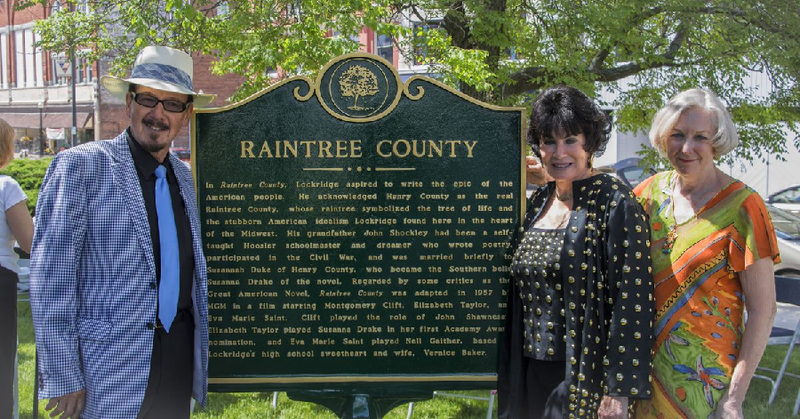 According to historical records, he delivered whistle-stop speeches at State Line City, Lafayette, Thorntown, Lebanon, and Zionsville. His train stopped at Indianapolis that evening where Governor Oliver P. Morton and 20,000 Lincoln supporters welcomed him. He addressed the citizens of Indiana from the train platform before he disembarked to his hotel room at the Bates House. Lincoln adherents called upon the president-elect later that evening, and he delivered an ad hoc speech from a balcony of the hotel. 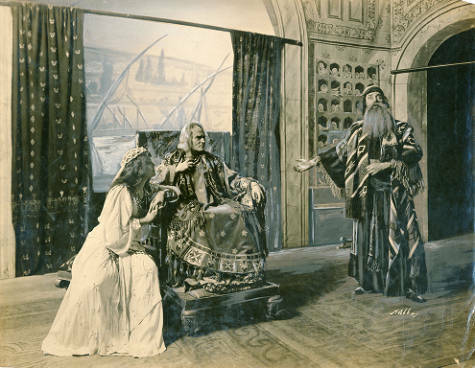 He resumed his journey east the next morning, which also happened to be his fifty-second birthday. Lincoln continued to greet and deliver short speeches to well-wishers in Shelbyville, Greensburg, Morris, and Lawrenceburg as his train steamed on to Cincinnati, Ohio. If you are an advanced Lincoln enthusiast, you may be able to identify another Lincoln visit to Indiana that occurred in 1844 while he campaigned for Whig presidential candidate Henry Clay. During that fall visit, he spoke at the Spencer County Courthouse in Rockport. This Indiana Historical Bureau marker in Rockport references Lincoln’s visit in 1844. 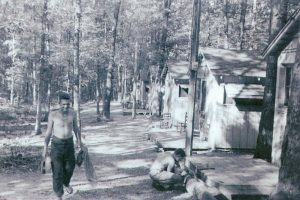 According to oral lore and tradition, he made several other speeches around Spencer County (and allegedly spoke in Knox, Daviess, Warrick, and Vanderburgh counties). 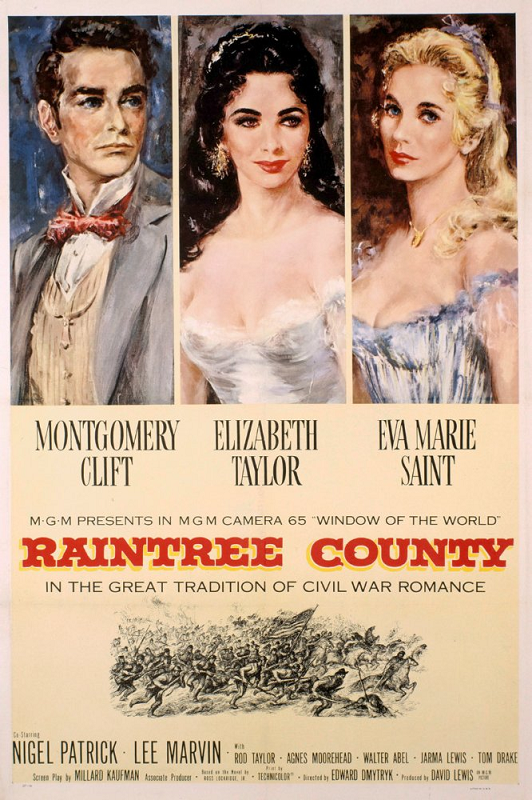 However, the Rockport address is the only southern Indiana speech corroborated with a contemporary source. While in Spencer County, Lincoln visited his boyhood home and the graves of his mother and sister. This would be Lincoln’s first and only return to his childhood home since he left Indiana in 1830. Aside from those two visits in 1844 and 1861, most Lincoln fans would be hard-pressed to identify the other time that Lincoln visited Indiana for political purposes. 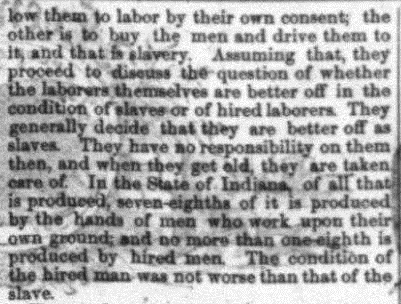 It happened on September 19, 1859 in Indianapolis, where he delivered a speech so obscure that it was largely forgotten for 70 years before a Lincoln researcher and an Indiana State Library employee uncovered it in an issue of a short-lived Indianapolis newspaper, the Daily Evening Atlas. First, some historical context is helpful to illuminate Lincoln’s Indianapolis speech. In January 1859, Lincoln lost his U.S. Senate campaign to Stephen A. Douglas. Financial necessity forced him to pay more attention to his legal career in the aftermath of this political defeat. 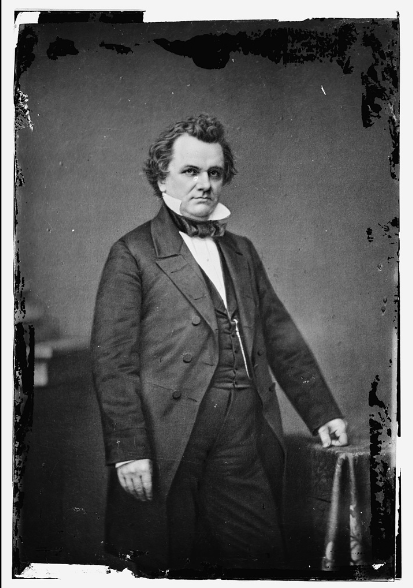 Practicing law, however, had lost some of its luster after the political-high of the Lincoln-Douglas debates. As the foremost Republican in Illinois, Lincoln felt an obligation to lead the fractious Illinois Republican political alliance and craft a vision for party success in 1860. Lincoln was particularly concerned about Douglas’s attempts to position himself as a centrist presidential candidate who could siphon off some of the fledgling Republican Party’s conservative-to-moderate-leaning internal factions. In early September 1859, Lincoln declined an invitation to speak in Illinois citing the necessity of devoting himself to private business. However, two things occurred in September that changed Lincoln’s mind. Harper’s Magazine published his arch-rival’s article that extolled the political virtues of popular sovereignty. Ohio Democrats also invited Douglas to campaign for state candidates. 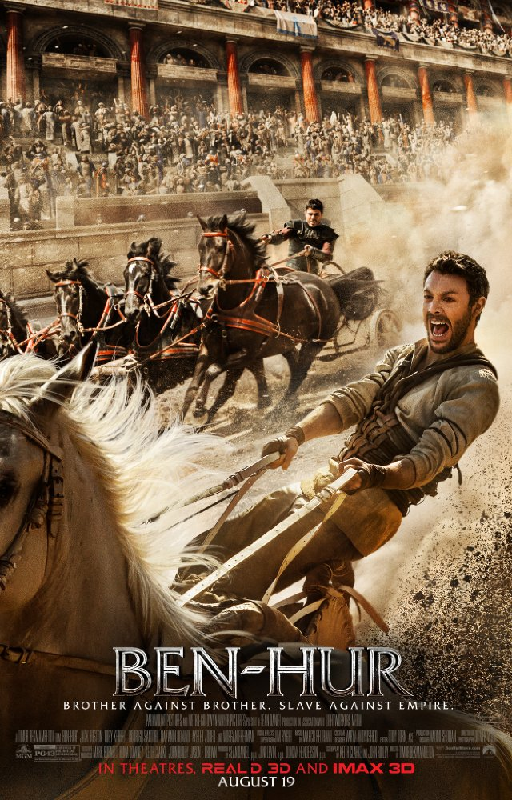 These two events compelled Lincoln to confront the Little Giant, albeit indirectly. There was no formal head-to-head continuation of the Lincoln-Douglas debates in September 1859, but Lincoln shadowed his nemesis throughout the Buckeye State, and delivered speeches in Columbus and Cincinnati following Douglas’s wake. On September 16 and 17, Lincoln spoke at the Ohio capitol, Dayton, and briefly at Hamilton. The overall texts of these speeches were similar to one another, and presented sharper arguments than Lincoln first introduced during the formal debates in 1858. 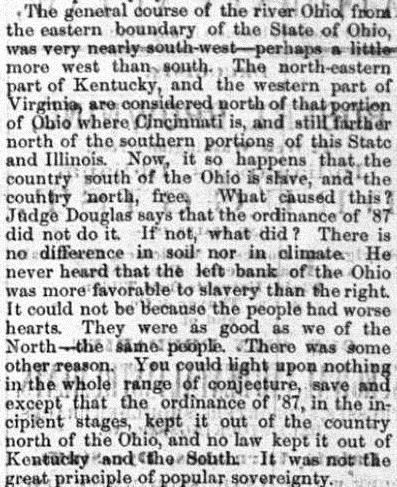 Of all the oratory Lincoln delivered during this circuit, his Cincinnati speech on the evening of September 17, 1859 stood out from the rest, as he crafted his address to speak directly to the many southern Ohioans and Kentuckians in the audience. It was probably the best attended speech during his tour through the state. 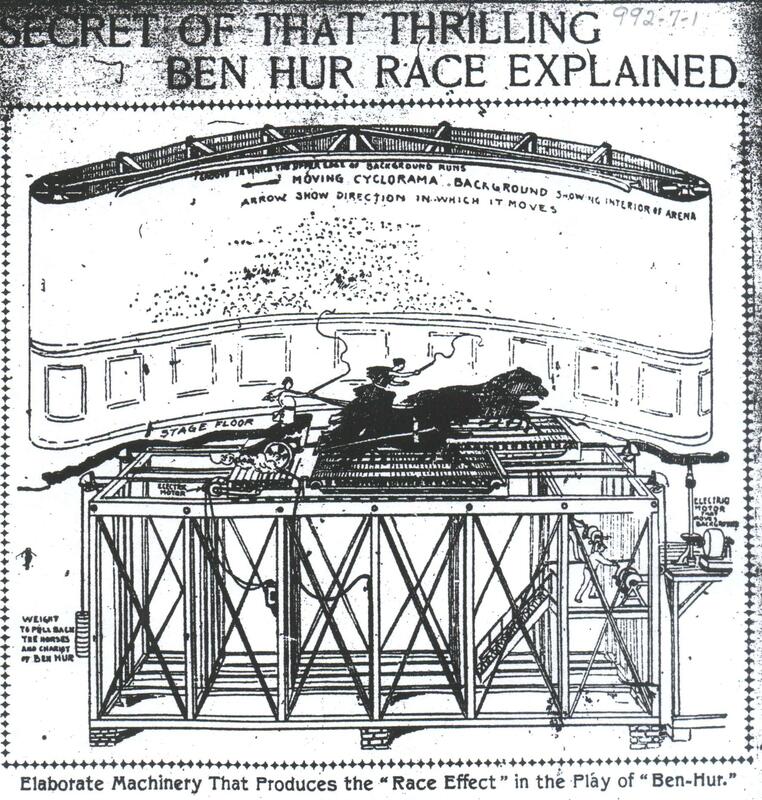 The speech also reached a much larger audience when newspapers throughout the North widely reprinted and commented on the Cincinnati address. 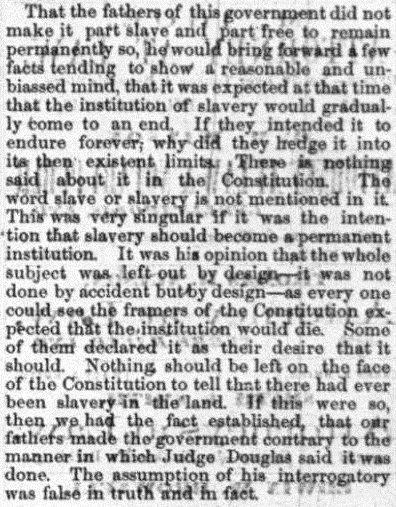 The text so thoroughly saturated the 19th-century news network that few journalists covered the Indianapolis speech that he gave two days later. 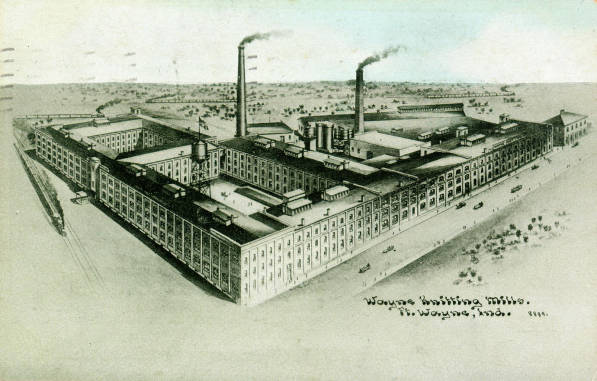 Image from Jacob Piatt Dunn’s History of Greater Indianapolis (Chicago: Lewis Publishing, 1910). The street shown is Louisiana Street. On the morning of September 19, 1859, Abraham Lincoln, his wife, and one of their sons departed Cincinnati for Indianapolis. They arrived at the Union Depot in the Hoosier capital at four o’clock. A party of political friends, led by Atlas editor John D. Defrees, welcomed the Lincolns as they disembarked. 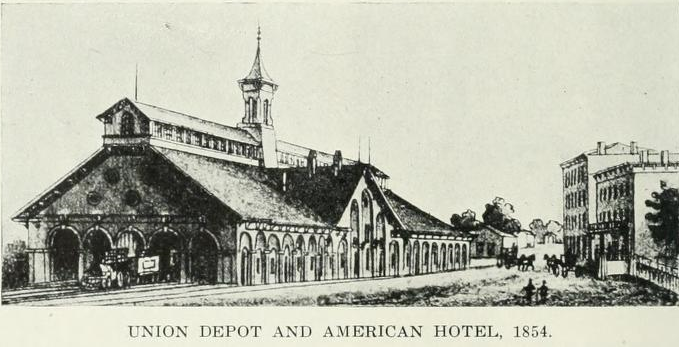 The hosts escorted their visitors across the street to the American Hotel (located near present-day 18 W. Louisiana St.) where they would spend the night. 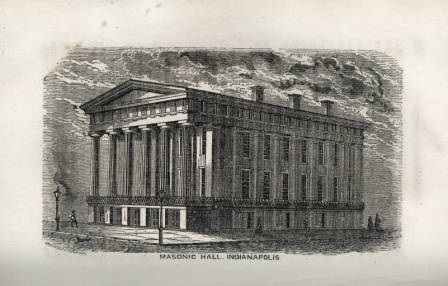 Masonic Hall in Indianapolis, ca. 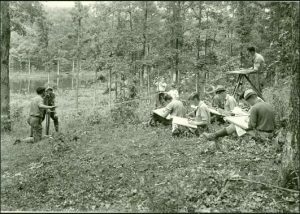 1850s, image courtesy of the Indiana Historical Society. 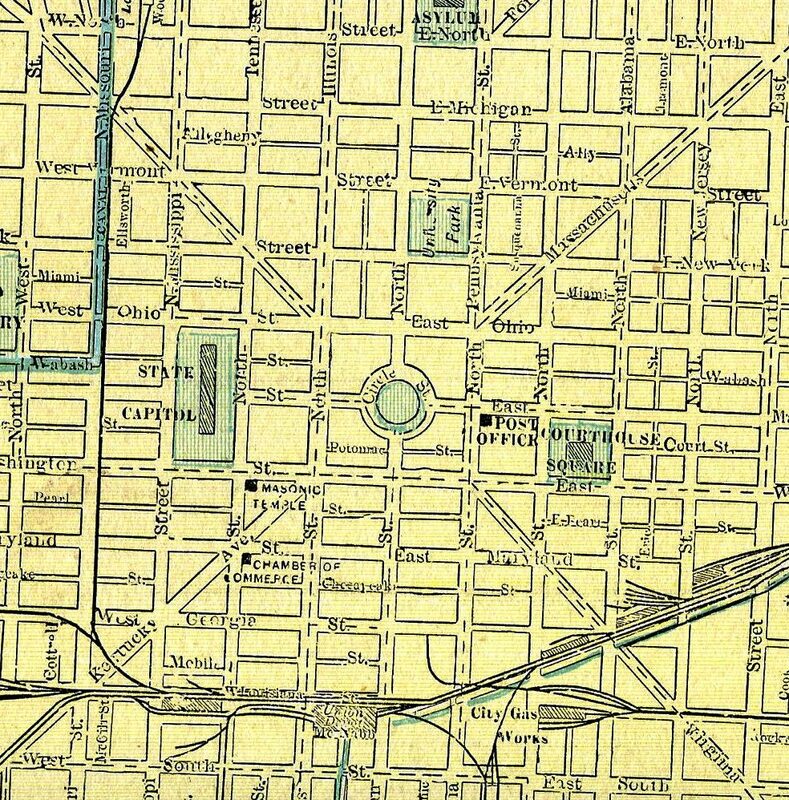 At seven o’clock that evening, an audience packed the Masonic Hall (then located on the southeast corner of Washington Street and Tennessee, which is now Capitol Avenue) to hear the Illinoisan speak. Among those in attendance were political dignitaries from both sides of the aisle, including Indiana’s Democratic Governor Ashbel P. Willard, Lincoln’s future cabinet member Caleb Blood Smith, future Indiana governor Oliver P. Morton, and Congressman Albert G. Porter (also a future governor). 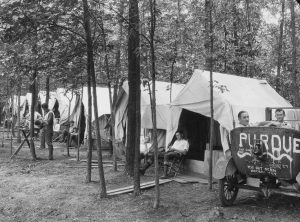 Although not mentioned in newspaper coverage as being in attendance, the Atlas reported that Henry S. Lane registered at a hotel that day. Most likely he attended too. If Lane was in the audience, then his presence would be of interest since he became an instrumental lobbyist for Lincoln’s presidential nomination at the 1860 Republican National Convention, and later as a U.S. Senator during the Civil War he voted for many of President Lincoln’s legislative proposals. Ambrotype, September 1858, unidentified artist, courtesy of National Portrait Gallery, Smithsonian Institution. 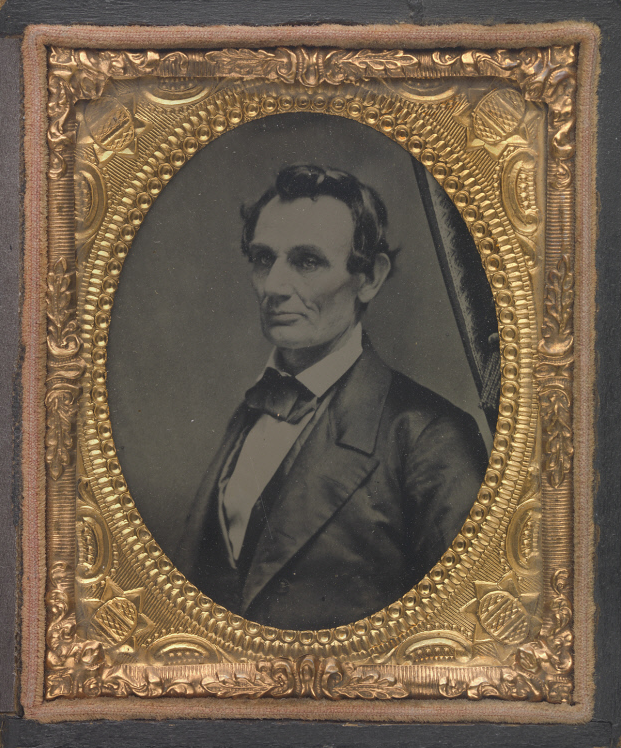 A year before Lincoln lectured in Indianapolis, he sat for this portrait around the time of the fourth Lincoln-Douglas debate in Charlestown, Illinois. Lincoln probably did not look too different a year later while speaking to Hoosiers. It is an interesting addition considering Lincoln had authored a poem about a bear hunt, and evidently the incident left quite an impression on him. Lincoln stopped with his reminiscences, and admitted that he expected that his audience came to hear him say something about politics. At this point, he transitioned into a critique of Stephen Douglas’s advocacy of popular sovereignty. Lincoln opened his political remarks by recalling his famous words: “this government cannot endure permanently, half slave and half free; that a house divided against itself cannot stand.” He pointed out that Douglas had critiqued this thesis, and counter argued, “Why cannot this government endure forever, part free, part slave, as the original framers of the constitution made it?” Lincoln set out to answer Douglas’s question over the next two hours. Stephen A. Douglas, ca. 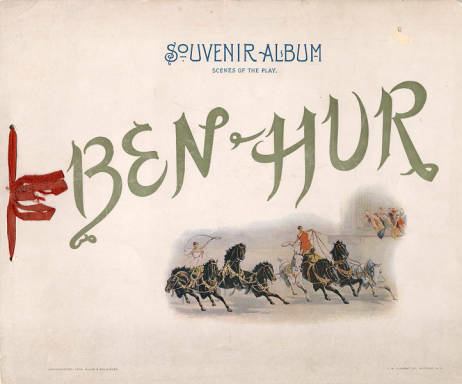 1855-1861, image courtesy of the Library of Congress. 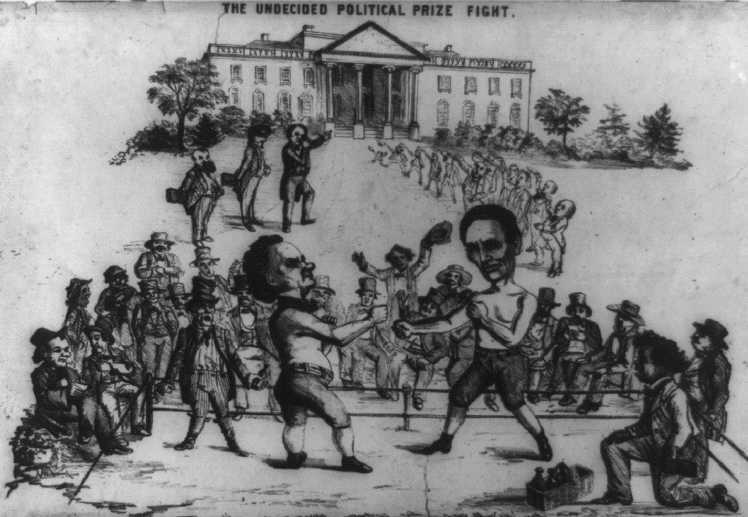 Lincoln challenged the Democratic incumbent for the U.S. Senate in 1858. After a series of well-publicized debates, Lincoln lost the election in January 1859. Douglas and Lincoln would continue challenging each other over the next few years, culminating in their respective candidacies for the presidency in 1860. 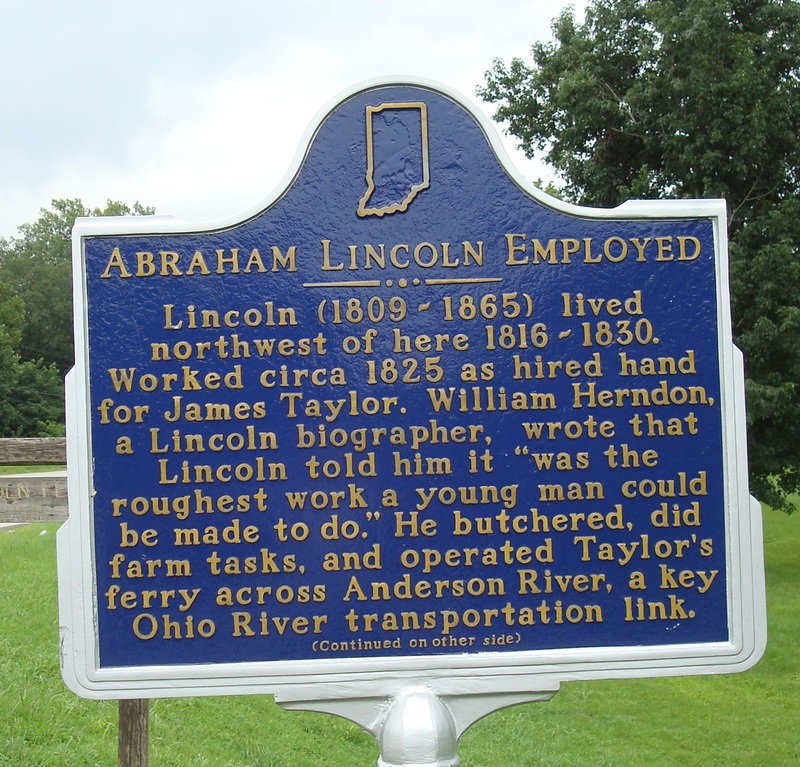 The Atlas reported, “The speaker himself had been a hired man twenty-eight years ago.” This Indiana Historical Bureau Marker tells about some of the hired work Lincoln performed while living in Indiana. The opposite side of the marker tells about Lincoln ferrying customers across the Ohio River, and his flatboat journey to New Orleans in 1828 with a load of goods. At this time and before this audience, Lincoln spoke out against slavery not on moral grounds, but on economic grounds. 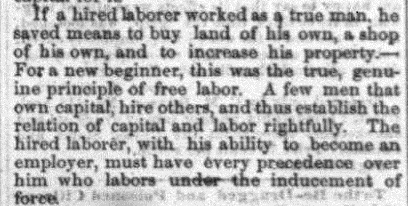 Near the end of his two hour address, he said, “The mass of white men were injured by the effect of slave labor in the neighborhood of their own labor.” In other words, free labor’s value was depressed because of the existence of slave labor in the United States. After Lincoln concluded, Oliver Morton took the stage to say a few words, but on account of the lateness of the hour, he kept his remarks brief. The next day the Lincolns continued their westward journey home to Springfield. The Indianapolis press, both Republican and Democratic organs, gave accounts of the previous night’s events, but other papers largely ignored the future president’s remarks. In the grand scheme of things, one could conclude that Lincoln’s visit to Indianapolis in 1859 was rather insignificant. Chalk it up as one of those “George Washington slept here” historical moments. However, there is another interpretation of his visit, which adds historical significance to it. 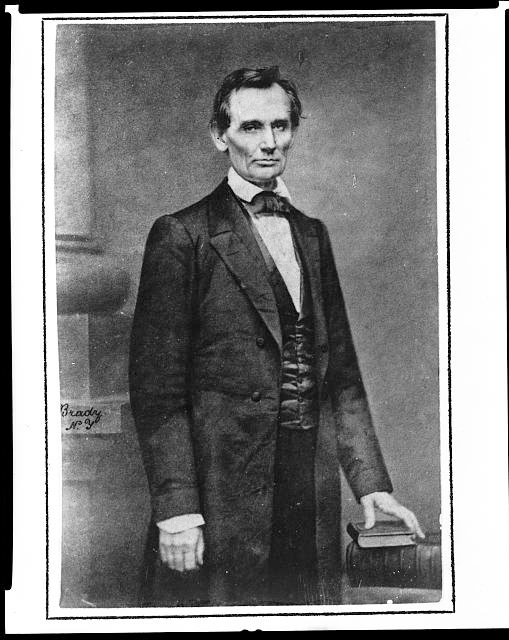 Historian Gary Ecelbarger in a Journal of the Abraham Lincoln Association article argued against the common narrative that Lincoln’s Cooper Union Speech delivered in New York City in February 1860 was the speech that made Lincoln president. Ecelbarger persuasively argues that before Lincoln could get an east-coast endorsement for his candidacy, he first needed to mobilize political support among Midwesterners. Obviously, Lincoln was a well-known figure in Illinois politics, but his first deliberate and substantial politicking outside of his home-state’s borders started with his September 1859 trip to Ohio and Indiana. These speeches were the first of about 30 addresses Lincoln delivered in eight states and the Kansas Territory in the nine months leading up to his nomination for president in May 1860. As Ecelbarger interpreted it, “[This] is evidence that Lincoln sought to increase his exposure outside of Illinois for a run for the presidency.” In this light, Lincoln’s visit to Indianapolis takes on greater significance, as he introduced himself to the Hoosier demographic that would aid his political ascent. Many of the Republican attendees who heard him that night in Indianapolis would become influential brokers in helping him secure the presidential nomination, electoral influencers that would enable him to carry the Hoosier state in the general election, and strong backers of his executive and military policies as president during the Civil War. Melba Phillips, photograph, n.d., University of Chicago News Office, accessed University of Chicago News Office. 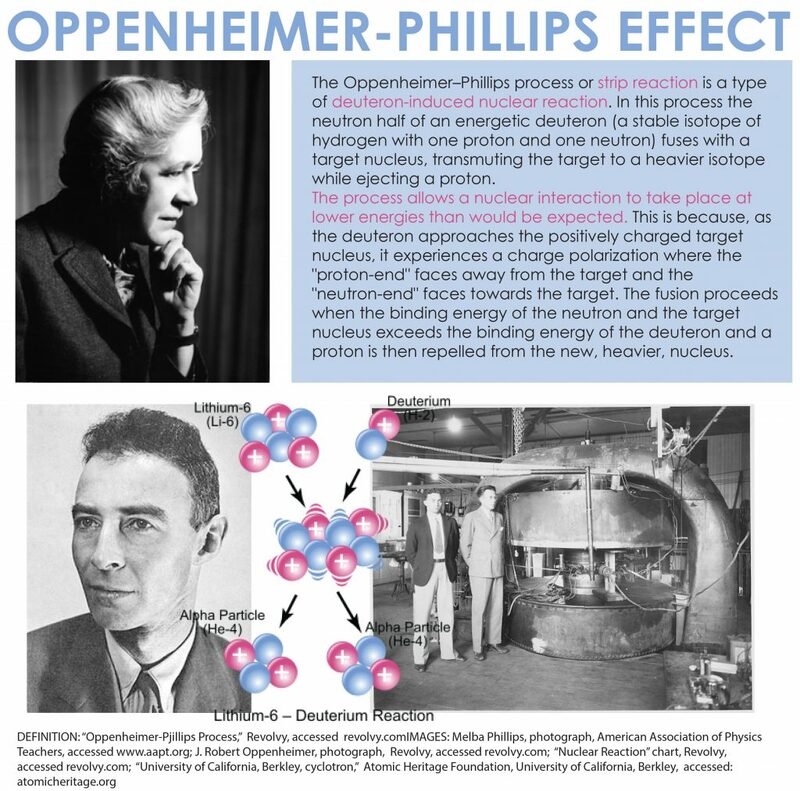 See Part One to learn about Phillips’s contributions to physics via the Oppenheimer-Phillips effect and her work to prevent the future use of atomic energy for war. 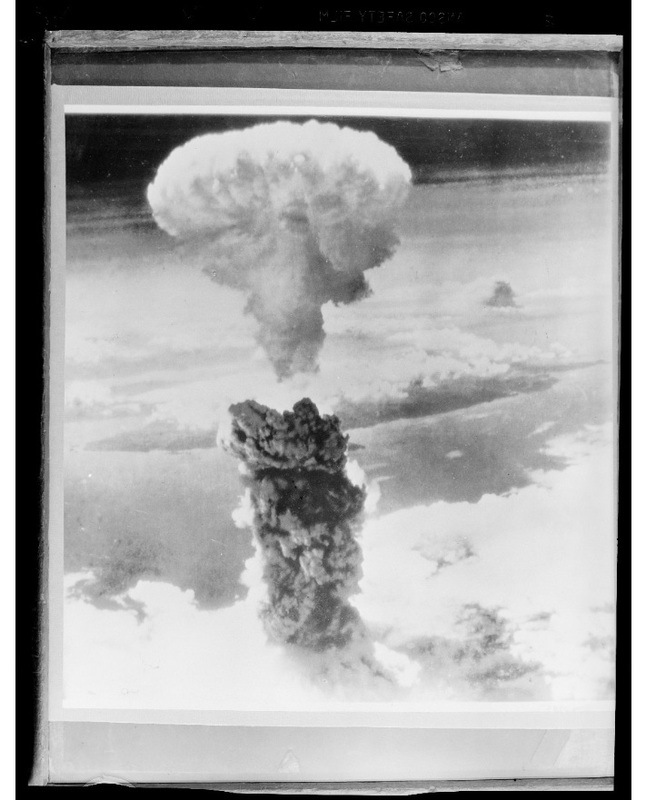 The Second World War, particularly the use of the atomic bomb, gave way to the Cold War. Living in the shadow of the threat of a nuclear war with the Soviet Union induced anxiety among many Americans. 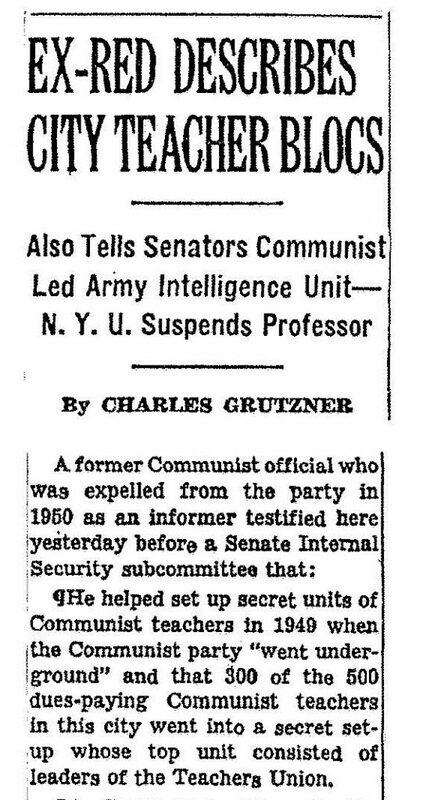 While Senator Joseph McCarthy became the public face of fear of homegrown communists, many other paranoid and xenophobic senators participated in the witch hunts. In 1950, Nevada Senator Pat McCarran sponsored the McCarran Internal Security Act, which allowed for investigation of “subversive activities;” made an “emergency” allowance for detaining people suspected of such activity; and even made picketing a courthouse a felony if it “intended” to obstruct proceedings. 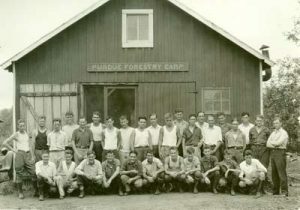 The act also provided for a five-member committee with the Orwellian title of the Subversive Activities Control Board (SACB), which was headed by McCarran and tasked with rooting out communists, communist-sympathizers, and other “subversives.” The SACB, or the McCarran Committee as it was more commonly called, went to work immediately. 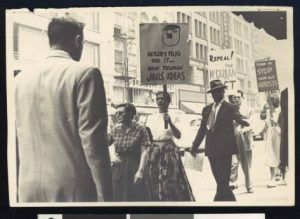 Demonstrators demand repeal of the Smith and McCarran Acts, circa July 19, 1950, Los Angeles, Charlotta Bass / California Eagle Photograph Collection, 1880-1986, Southern California Library for Social Studies and Research. Phillips was subsequently fired from her university positions due to a law which required the termination of any New York City employee who invoked the Fifth Amendment. Bonner explained, “McCarran was a specialist at putting people in the position in which they had to invoke the Fifth Amendment. It was a deliberate expression of the McCarthyism of the time.” In a 1977 interview, Phillips briefly discussed the incident (although she was reluctant because she was trying to keep the interviewer focused on her scientific accomplishments). She stated: “I was fired from Brooklyn College for failure to cooperate with the McCarran Committee, and I think that ought to go into the record . . . city colleges were particularly vulnerable, and the administration was particularly McCarthyite.” Phillips stated that she wasn’t particularly political. Her objection to cooperating had been a matter of principle. 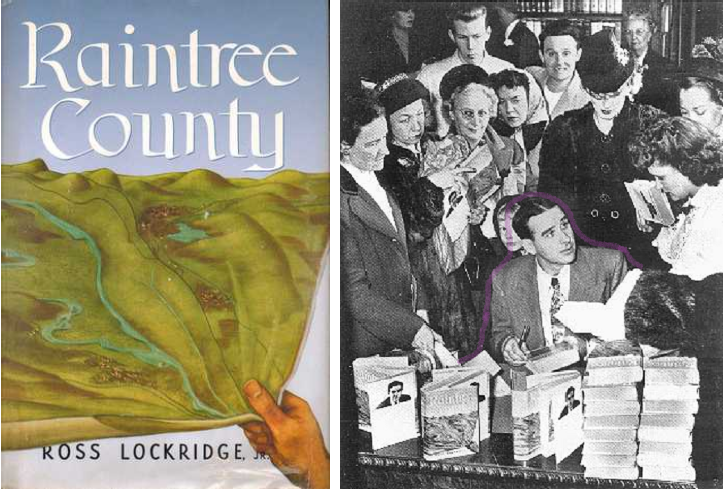 New York Times, October 14, 1952, 1, accessed ProQuest Historical Newspapers. Phillips did not let her dismissal extinguish her passion for science education. 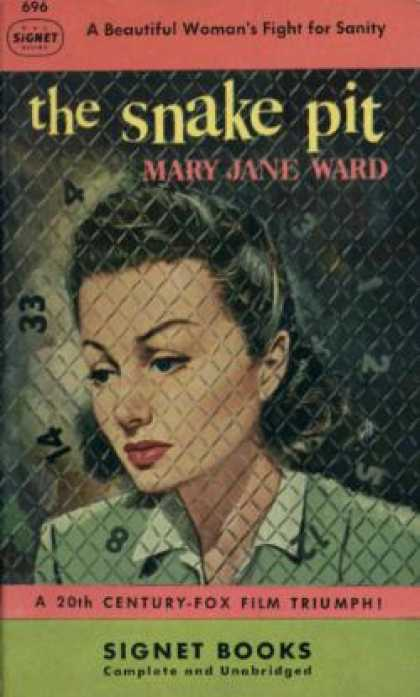 While unemployed, she wrote two textbooks, which became university classroom standards: Classical Electricity and Magnetism (1955) and Principles of Physical Science (1957). 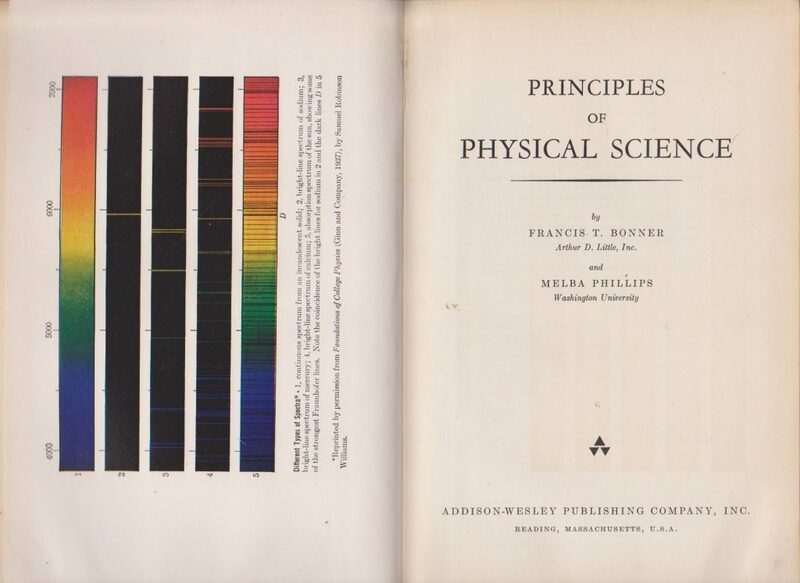 Melba Phillips and Francis T. Bonner, Principles of Physical Science (Reading, MA: Addison-Wesley Publishing Company, Inc., 1957). 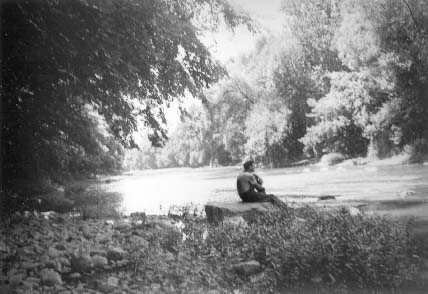 Edward Condon, photograph, n.d., accessed National Institute of Standards and Technology. We’re not going to solve them, but, as I’ve been saying all the time; if we make enough effort, we’ll make progress; and I think progress has been made. We sometimes slip back, but we never quite slip all the way back; or we never slip back to the same place. There’s a great deal of truth in saying that progress is not steady no matter how inevitable. 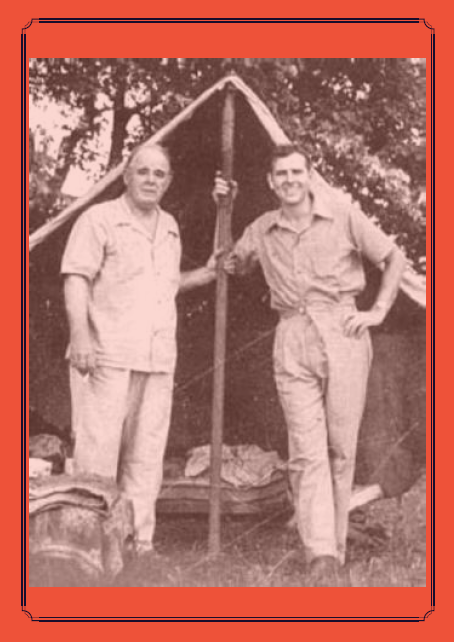 Phillips was born February 1, 1907 in Hazleton, Gibson County. According to Women in Physics, Phillips graduated from high school at 15, earned a B.S. from Oakland City College in Indiana, taught for one year at her former high school, and went on to graduate school. 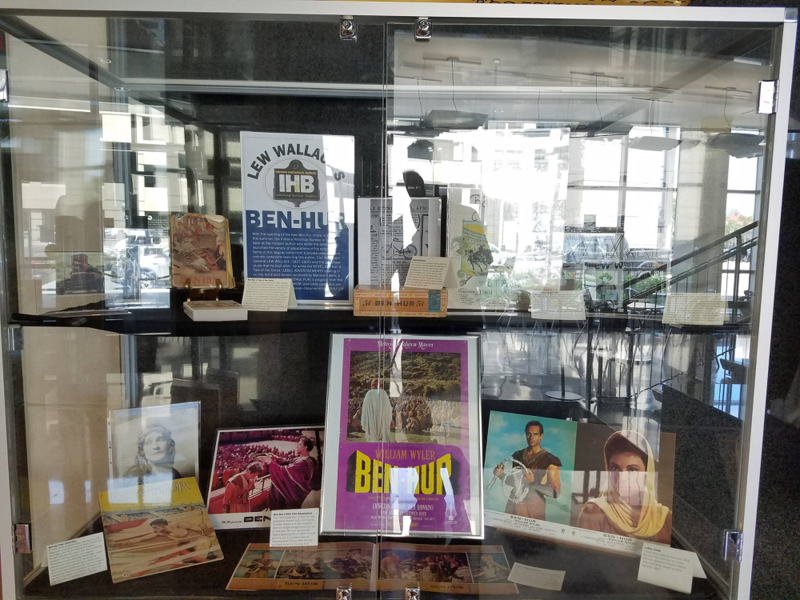 In 1928, she earned a master’s degree in physics from Battle Creek College in Michigan and stayed there to teach for two years. In 1929 she attended summer sessions on quantum mechanics at the University of Michigan under Edward U. Condon. 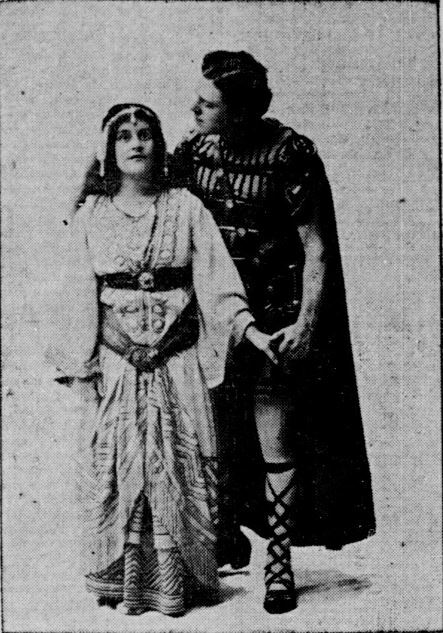 When she sought Condon’s help on a physics problem, her solution, rather than his, ended up being the correct one. This led to a lifelong friendship and Condon recommended Phillips for further graduate study at the University of California, Berkley. 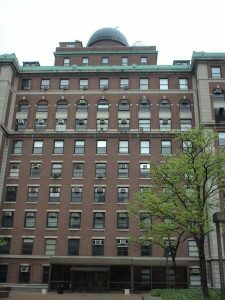 Here she pursued graduate research under Oppenheimer and earned her Ph.D. in 1933. Within a few years she was known throughout the physics world because of her contribution to the field via the Oppenheimer-Phillips effect. The 1935 Oppenheimer-Phillips Effect explained “what was at the time unexpected behavior of accelerated deuterons (nuclei of deuterium, or ‘heavy hydrogen’ atoms) in reactions with other nuclei,” according to a University of Chicago press release. 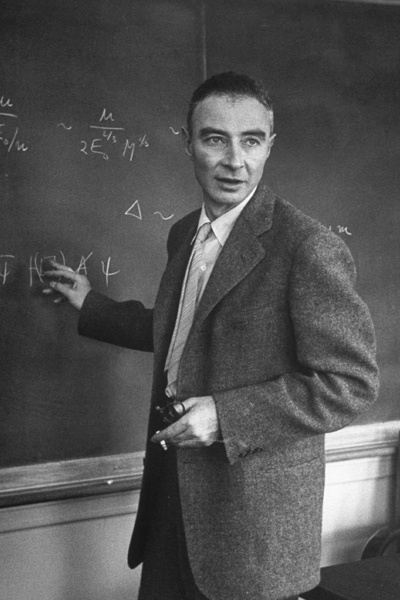 When Oppenheimer died in 1967, his New York Times obituary noted his and Phillips’s discovery as a “basic contribution to quantum theory.” Manhattan Project scientist and professor emeritus of chemistry at the State University of New York, Stony Brook Francis Bonner explained in the release that normally such an accomplishment, now considered “one of the classics of early nuclear physics, “would have meant a faculty appointment. 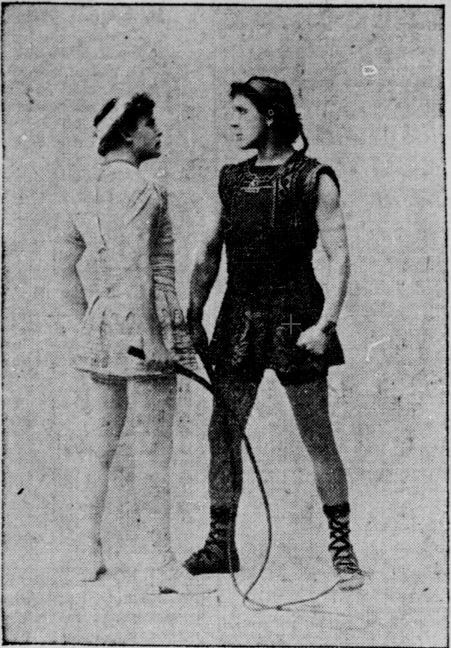 However, Phillips received no such appointment, perhaps due in part to the Great Depression, but also likely because of her gender. 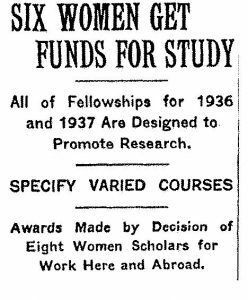 In October of 1937 Phillips served as a delegate to the fall conference of the association at Harvard, where the discussion centered around the prejudices against women scientists that halted not only their careers, but scientific progress more generally. 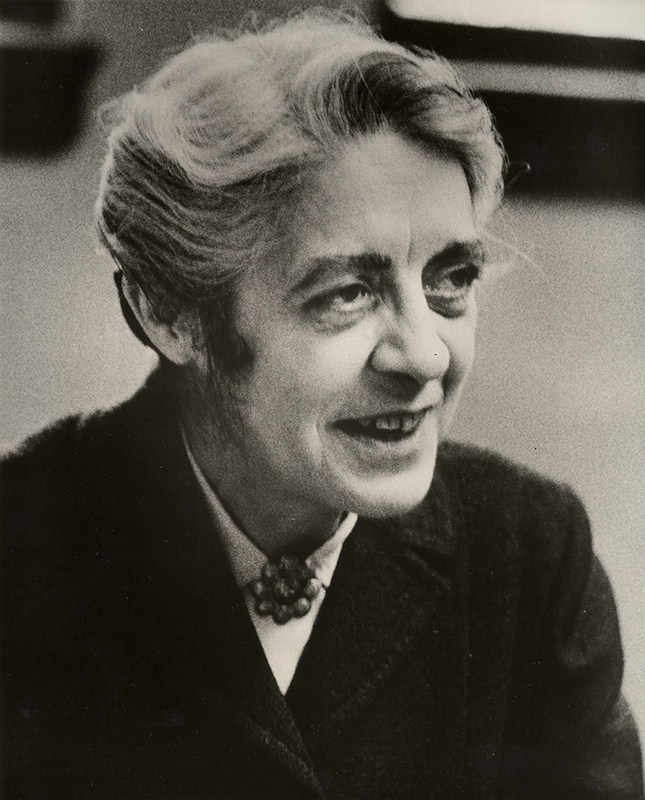 According to a 1937 New York Times article, Dr. Cecelia Gaposchkin, a Harvard astronomer, detailed the “bitter disappointments and discouragements” that faced women professionals in the field of science. 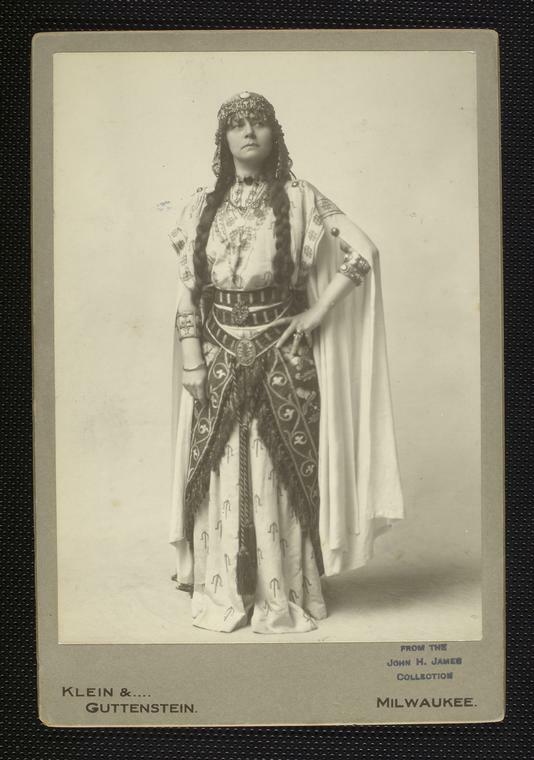 Certainly, Phillips related, as her career moved forward slowly despite her achievements in physics. Meanwhile, the U.S. officially entered World War II with the December 7, 1941 bombing of Pearl Harbor. 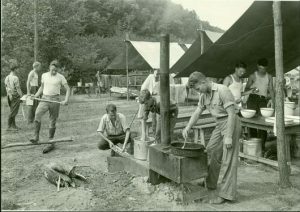 No previous war had been so dependent on the role of science and technology. 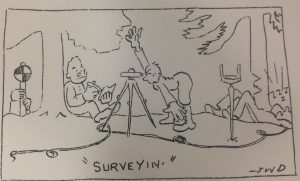 From coding machines to microwave radar to advances in rocket technology, scientists were in demand by the war effort. In July 1945, the Manhattan Project scientists successfully detonated an atomic bomb in the desert of Los Alamos, New Mexico. In August 1945, the U.S. dropped two atomic bombs on Japan, forcing the country to surrender and effectively ending World War II. Over 135,000 people were killed in Hiroshima and 64,000 in Nagasaki. Many thousands more died from fires, radiation, and illness. While a horrified public debated whether the bomb saved further causalities by ending the war or whether it was fundamentally immoral, scientists also dealt with remorse and responsibility. Henry Stimson, Secretary of War in the Truman administration, stated, “this deliberate, premeditated destruction was our least abhorrent choice.” Oppenheimer, however, reflected, “If atomic bombs are to be added as new weapons to the arsenals of a warring world, or to the arsenals of nations preparing for war, then the time will come when mankind will curse the names of Los Alamos and of Hiroshima.” More bluntly, Oppenheimer told Truman, “Mr. 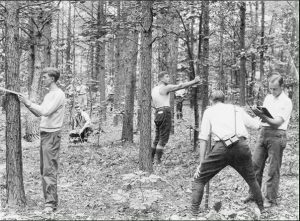 President, I feel I have blood on my hands.” Many physicists retreated to academia, but some became politically active, especially in regard to preventing further destruction through scientific invention. 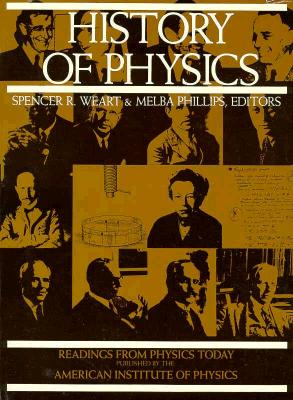 By the end of the 1940s, Melba Phillips’s accomplishments in physics and science education were well-known throughout the academic physics community. 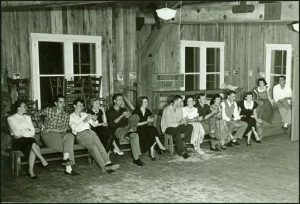 However, by the early 1950s, she was accused of being affiliated with communist subversives and fired from her university positions. 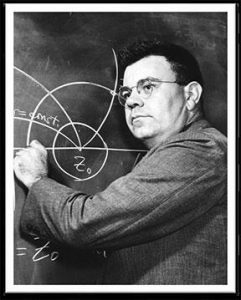 What happened to this Hoosier physics pioneer? 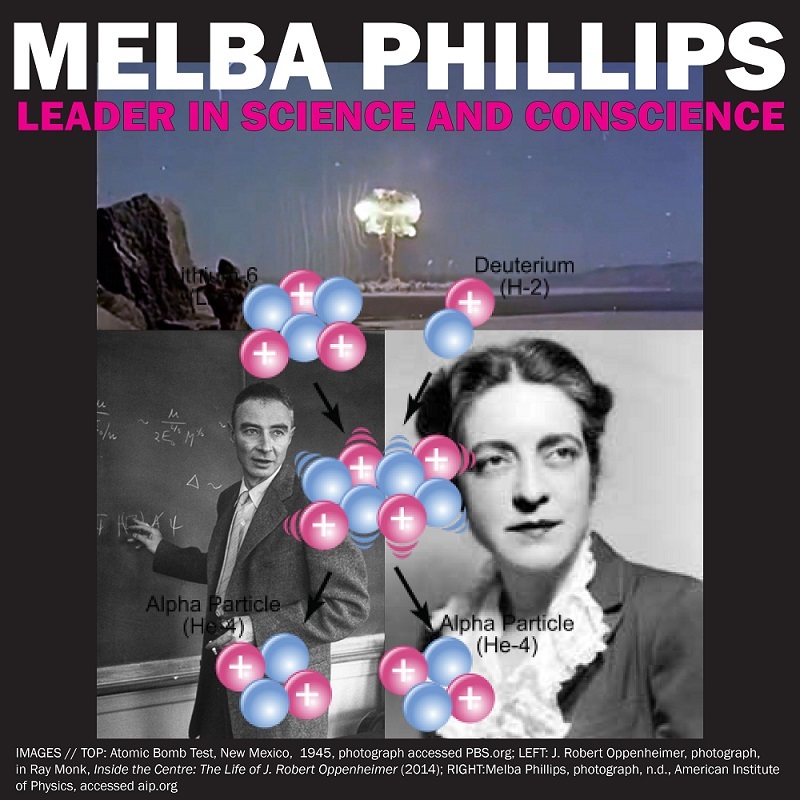 Find out with Part Two, Melba Phillips: Leader in Science and Conscience.